LOVELY, ONE-OWNER, WELL-MAINTAINED TOWNHOME!!! All you need to do is move in!! Near the Mall and Convenient to LOADS OF SHOPPING. 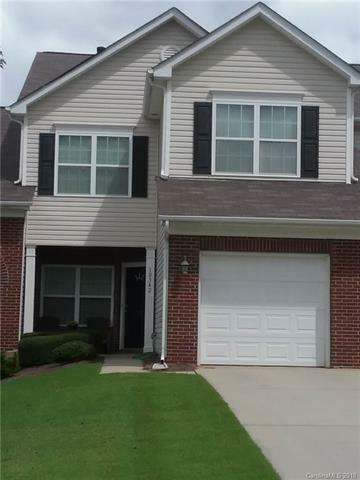 3BR 2.5Bath, Kitchen with Granite Counters, Greatroom with Fireplace, Separate Dining Area, Master Bedroom with Cathedral Ceilings and Large Walk-in Closet. Spacious secondary bedrooms and full bath upstairs. Lots of natural light throughout. Patio and Single Car Garage. In the Cul-de-Sac and Close to Neighborhood Pool! !...THIS ONE IS WAITING FOR YOU!! Offered by Superior Service Realty. Copyright 2019 Carolina Multiple Listing Services. All rights reserved.